A family-owned company of craftsmen for three generations. Allen Cabinetry has not only grown steadily in reputation, but also in size. Our team designs and builds our custom products in a 45,000 sq. ft manufacturing facility. 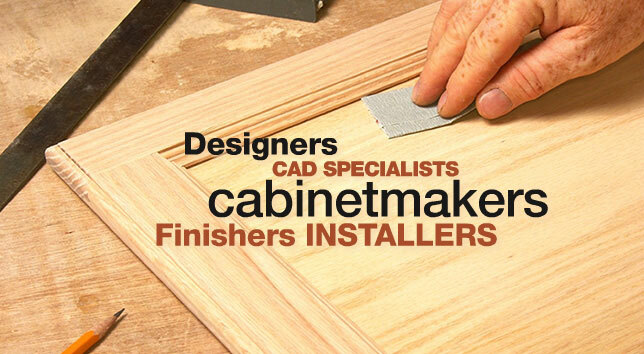 Skilled Allen Cabinetry employees operate three finish lines that operate simultaneously, giving us the capacity to handle multiple projects of any size. We’re committed to preserving and protecting the environment, too. Our manufacturing space is EPA-licensed, and we continually review and upgrade our processes, finishes, and recycling methods. Our customers can take extra pride in the knowledge that their custom project is not only beautiful, but also eco-friendly.